Wholesale beads for all your beading design and stringing projects. Domed bead caps to cradle beads in your stringing designs. 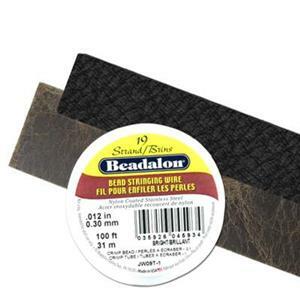 Shop beading supplies for all your jewelry designs. Our beading info page is the perfect place to start. 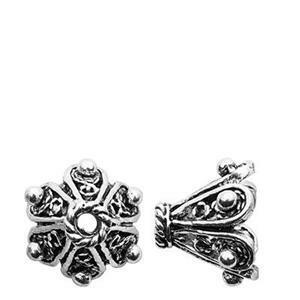 Halstead is well-known for sterling silver beads and gold filled beads in particular. 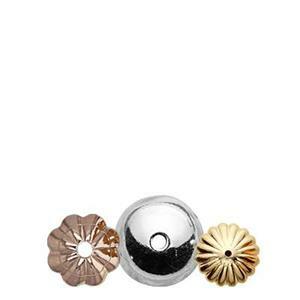 You will find simple, lightweight machine-made options and fancy wholesale beads made in several different countries. We highly recommend our cast Bali style beads made in Turkey. These tribal styles originate from ancient cultures that lived across Asia and the Middle East long before today's borders. These Turkish beads are some of the highest quality beads on the market, which is why we have continued to source from there for decades. 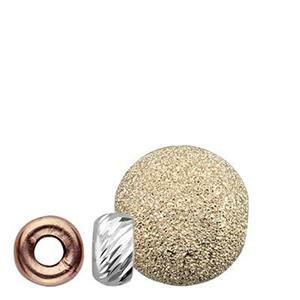 Shop our huge selection of other jewelry making supplies to use in your beading collections. 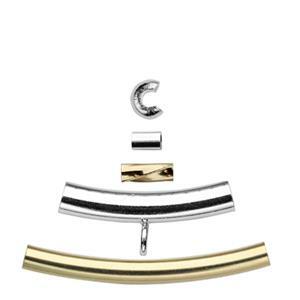 We carry complementary charms & findings to round out your beaded jewelry line. 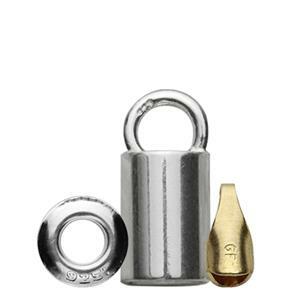 5.2x7.5mm Crimp End Cap, 1.3mm Tube ID, 3.6mm Ring ID. New stock is heavier weight.